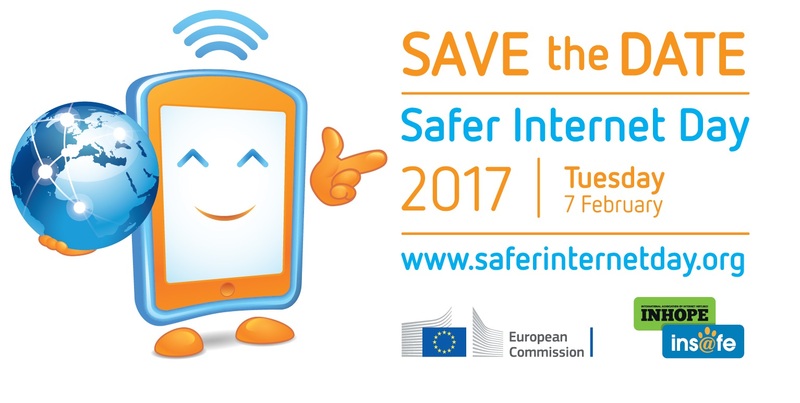 Join the Safer Internet Day on Tuesday, 7 February 2017. The event is celebrated each February in more than 150 countries. This year's slogan is "Be the change: Unite for a better internet". The slogan for the Bulgarian event is „От теб з@виси“. The main focus will be on children’s education in safer use of the Internet and mobile communications.